Organized by Leaders League, this event brought the most influential actors of the legal world together for half a day of exclusive conferences about innovations and the future of legal professions’ management. 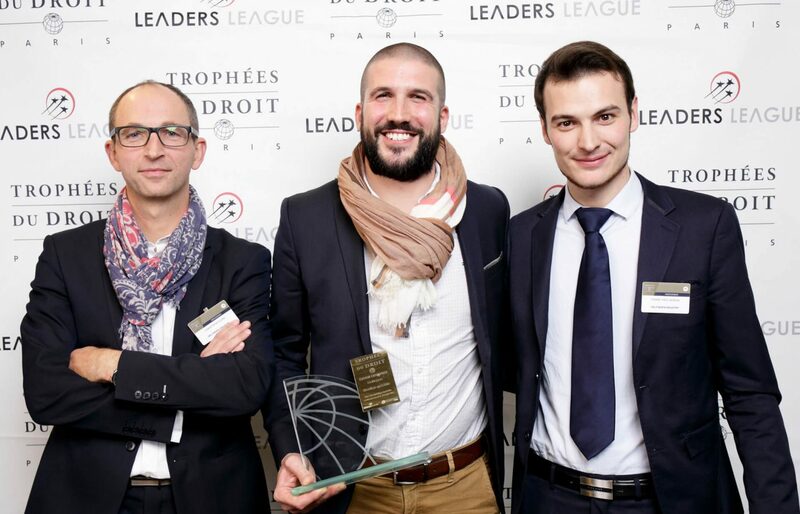 The conferences were followed by an award ceremony where DELFINGEN legal department was awarded a Trophy by the “Industry, Environment & Energy Legal Direction Trophy”. Congratulations to the team for your performance!